Most of us are used to using our bicycles to travel short distances to and from work, unless you’re a sporty person and enjoy the idea of cycling longer distances competitively. 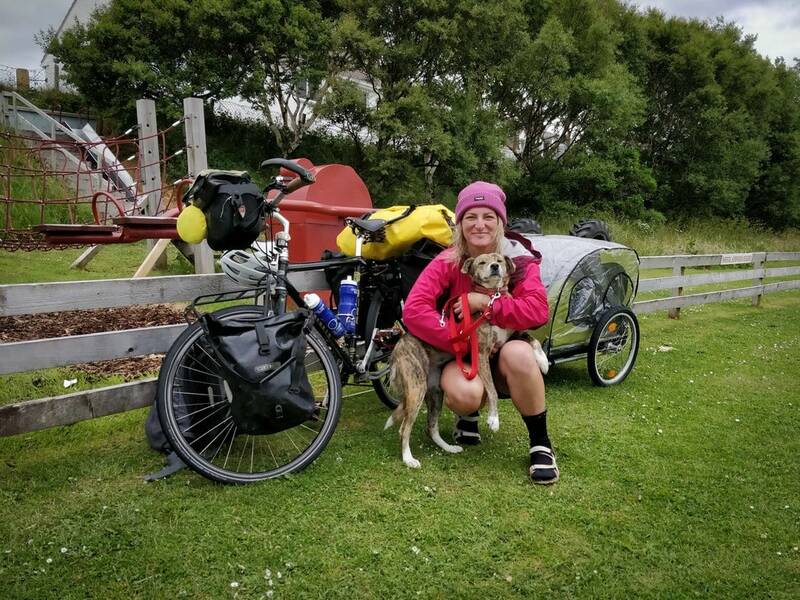 Then there are people like Ishbel Holmes from Scotland who enjoy doing something totally different – traveling the world with nothing but a bicycle, a sleeping bag – oh, and a dog! Ishbel has an interesting story, to say the least. As a young girl, she was raised in foster care and soon showed promise for her athletic abilities. After a successful career as a velodrome sprinter, she went on to fulfill a life-long personal goal – traveling the world. 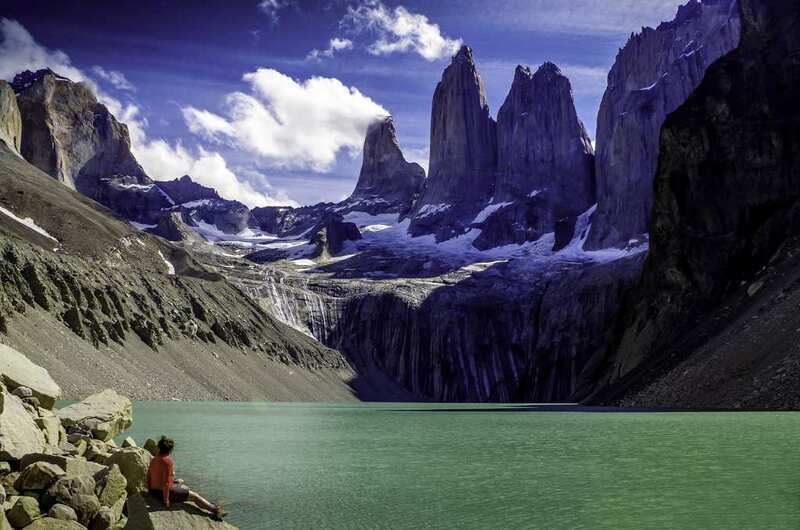 So one day, she set off from her home in Scotland with nothing but a bicycle, £250 and a cheap sleeping bag. She traveled to Turkey first where after a few days in the country, she came across a scene that changed her life. She witnessed a dog lying on the ground, being attacked by four other dogs. She remembers the scene so well because it reminded her of her time in foster care when she was alone and felt unloved. Urged to do something, she rushed in, picked up the wounded dog and cycled her 400 miles to a sanctuary that could help her. After saving the dog, who she calls ‘Lucy,’ the two have traveled together ever since. Ishbel has wound up traveling in over 16 different countries and basically camps out where ever she is (while Lucy keeps her safe) or stays in pet-friendly hostels. 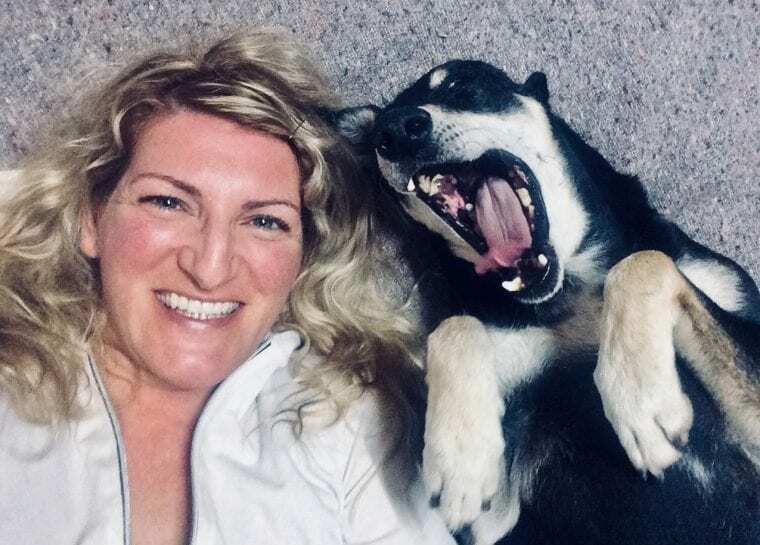 Her travels have gone viral and she ultimately hopes to raise awareness about protecting animals and animal rights around the world. She has also adopted another dog from her trip in Brazil named ‘Maria’. Her travels with the dogs and her journey through life lead her to write a biographical book entitled Saving Lucy: A girl, a Bike and a Street Dog – which is a definite must-read.